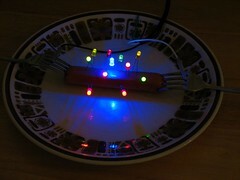 Cooking a hotdog with electricity. When interrogated by the police and your insurance afterwards you can mention that I found this via Boing Boing. You are currently browsing the www.hacklin.com/johan weblog archives for July, 2007.